Over the next 10 years billions of connected devices will converge into intelligent and programmable systems that will improve lives in a vast number of areas. Availability, transportation and resource consumption, learning and work, health and wellness will all be affected. Radio is one of the most important enabling technologies in this development. 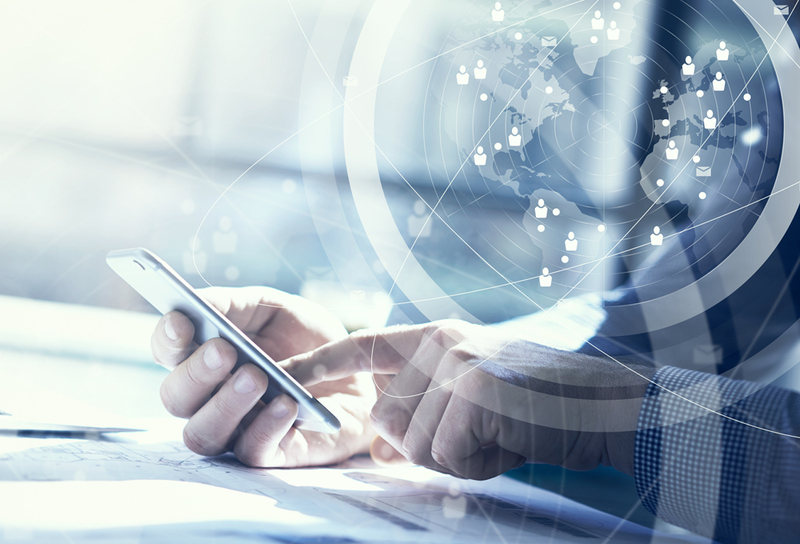 The technical focus of this project is therefore on 5G as well as a bit on evolution of earlier connectivity technologies. A central element here is to focus on vertical sectors that will benefit from the vision and its realization via 5G. The main objective of WIVE is to build the foundation for innovative wireless solutions bringing new experiences to end-users. 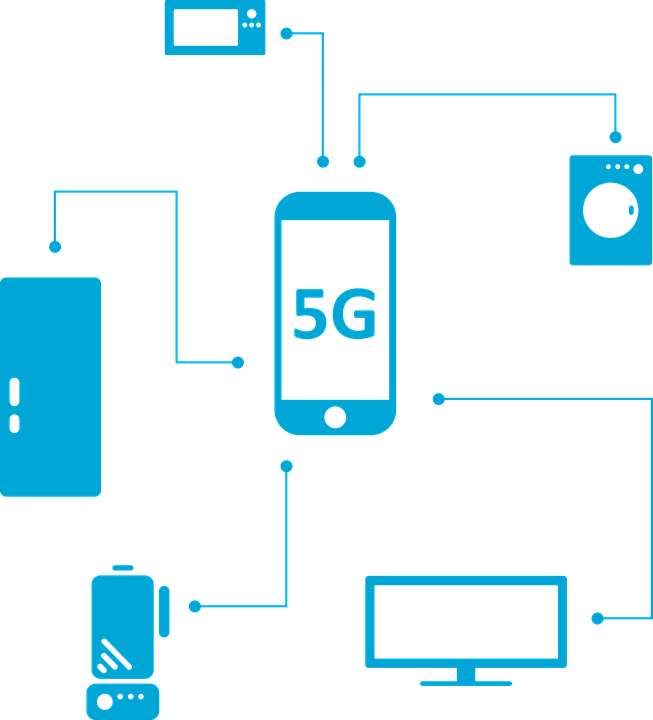 Some 5G technologies focus on expanding the capabilities of mobile systems below 6GHz for local area communications, some bridge the gap between cellular and complementary radios towards a uniform radio concept, and for others the use of higher frequencies is an important component. 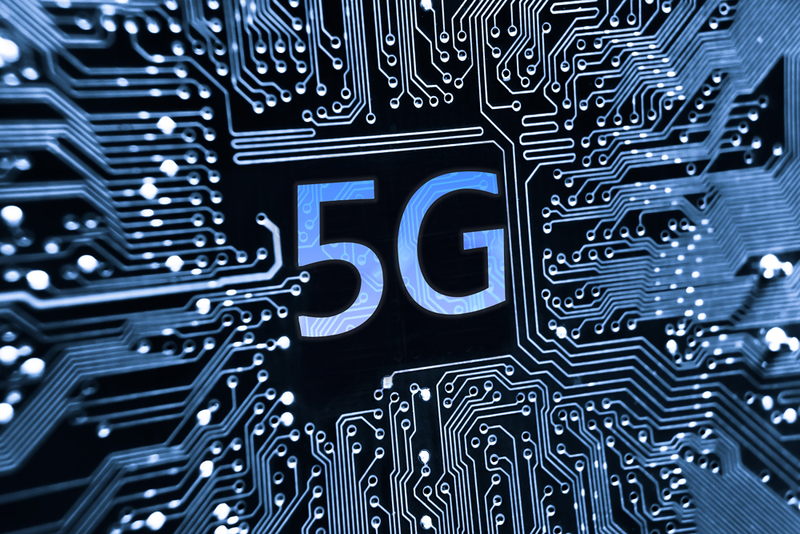 These big variations in scope bring high technology risks concerning the exact technologies that will be needed for 5G systems. The impact of the research work in WIVE relies on three components; strong research activities, interaction between verticals and research as well as world-class expertise in cellular technology related standardisation. The research work is targeting technical concept creation for 5G radio technologies, producing research results and technical enablers. In addition to the research work targeting the creation of new technologies for long-term use.